BNP Paribas and IBM Services have announced the renewal, for a duration of 8 years, of their partnership which has enabled to create in 2003 the IT services company BNP Paribas Partners for Innovation (BP2I), a joint venture held equally by BNP Paribas and IBM. This agreement will allow BNP Paribas to continue to deploy its Cloud approach thanks to IBM Services solutions. BNP Paribas, which developed its first private Cloud in 2013, will now integrate the IBM Cloud hosted in data centers dedicated to the bank. BNP Paribas will also strengthen its Hybrid Cloud “As a Service” capabilities using IBM solutions offered via its public Cloud to support the development of new services, including test and applications environments. 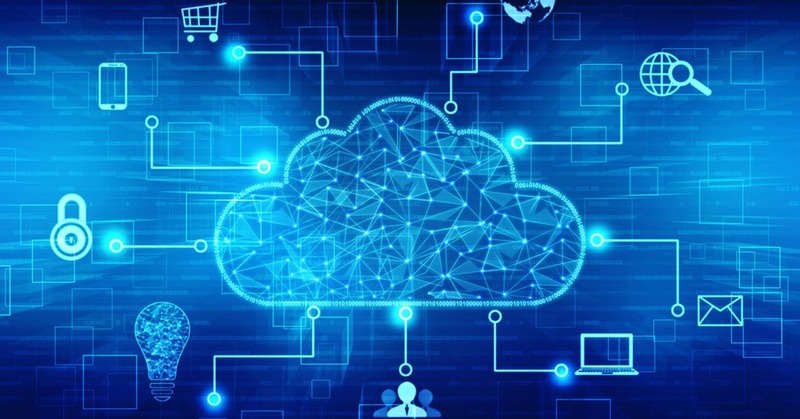 In line with its Cloud strategy and in order to ensure the security of its customers’ data, BNP Paribas will not use Public Cloud for either customer data or production environments with sensitive information. It is expected that the new banking services and technologies developed by BNP Paribas through IBM solutions, will contribute to the acceleration of the digitization of the bank and the support of the development of new digital applications.